Following occupation of the Channel Islands, a resistance fighter has sent information of an imminent German invasion within the local vicinity. Help the Home Guard ascertain the exact location in time to protect Devon from German occupation. We have now visited Devon Escape twice. In August we tried and failed to rescue the Enigma diamond but in April the same team of four returned and cracked Death on Dattmoor in a respectable time. It’s a great concept, slickly executed and with some unexpected twists. We would definitely recommend and will look forward to the opening of the next room. 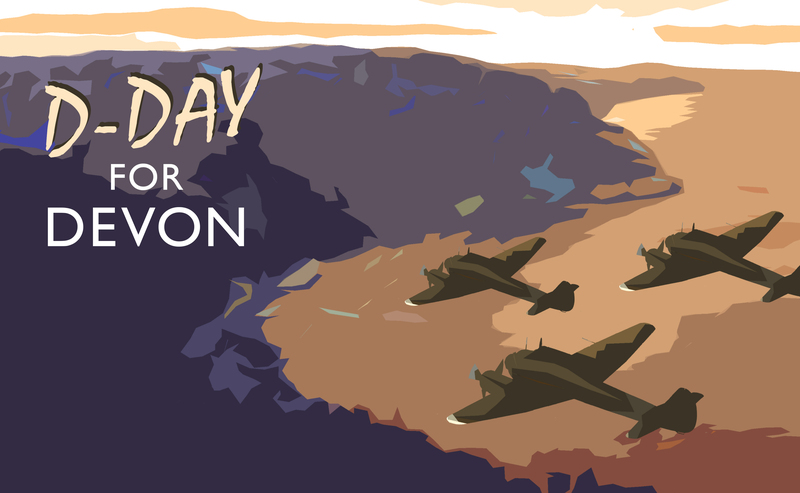 D-Day for Devon will be the next chapter to Devon Escape's escape room experience. To be one of the first to find out when the room is ready, be sure to join our newsletter!